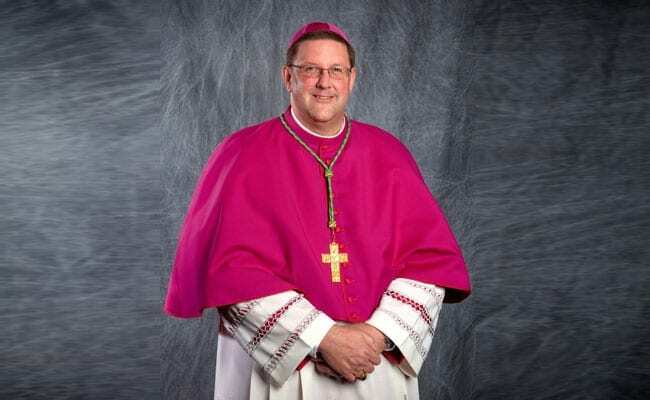 Bishop Gregory Parkes wants to connect with you! Please complete the Diocese of St. Petersburg Communications Survey by April 15! Your responses will help Bishop Gregory Parkes and your pastor to better communicate with you! Click here to take survey in English. Click here to take survey in Spanish. A PDF of the survey can be downloaded in English or Spanish. Citrus, Hernando, Hillsborough, Pasco and Pinellas.